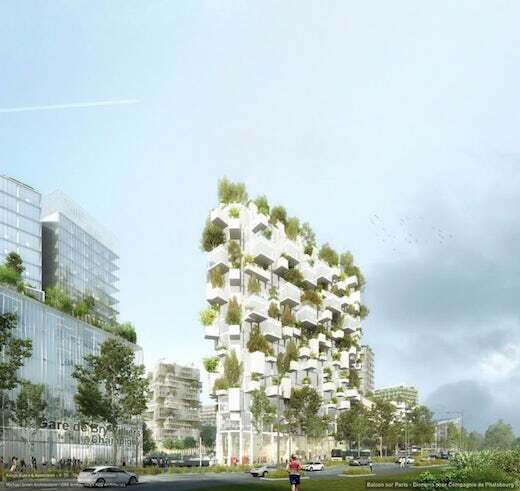 The town of Hemel Hempstead, which is located about 24 miles from London, UK, might soon be home to the world’s most sustainable residential tower. 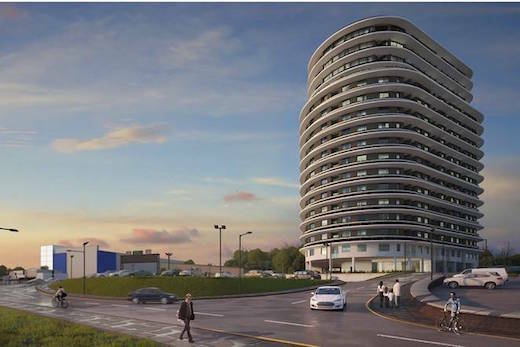 The proposed building is called The Beacon and it will house luxury sustainable apartments. It will also feature on-site renewable energy generation and several energy conservation technologies. Judging by the renders, it will also be gorgeous. It was designed by the firm Wardman Brown.